This week I thought it would be fun to focus on a duel time line story. I love history, I love contemporary. 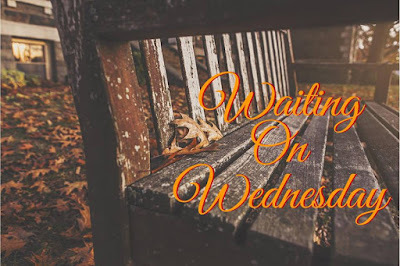 Jaime Jo Wright is an author who has been able to mesh the two and weave a story together beautifully. I was able to listen to The Reckoning at Gossamer Pond this summer on a trip and it was fabulous!I need to go back and read her debut The House on Foster Hill, which recently won a Christy Award. The mix of mystery, suspense, and well thought out and developed characters really make her stories pop. 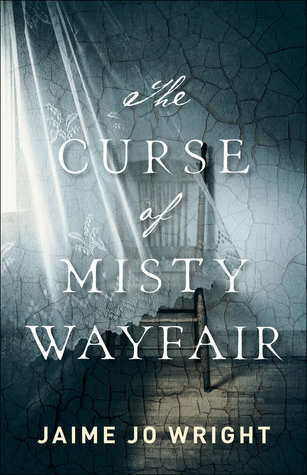 I can't wait to read The Curse of Misty Wayfair. It will be a good way to kick off the new year.